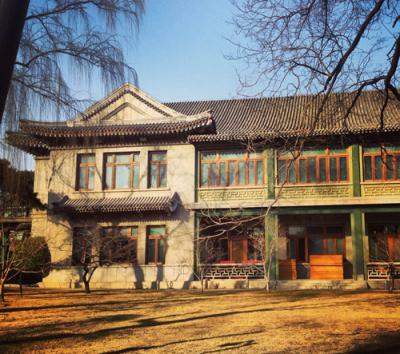 Visit the former residence (beautiful courtyard houses and garden) of Madame Soong Chinag-ling, wife of Republic of china founder Sun Yat-Sen and dubbed the Mother of the Nation. 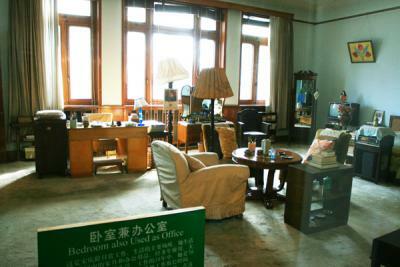 Madame Soong is also the elder sister of Soong Mei-Ling, wife of Chiang Kai-Shek, president of Kuomindang Party. 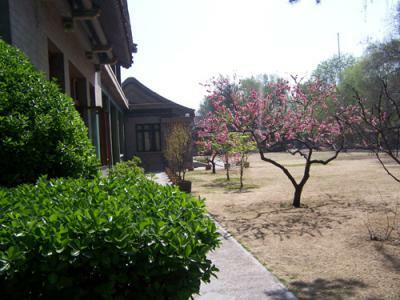 The courtyard owns the largest pair of crabapple trees in Beijing. 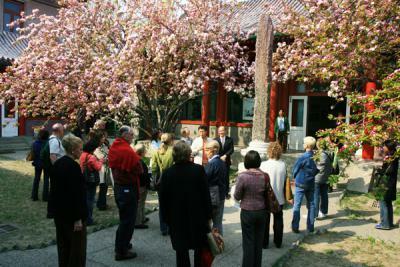 They blossom shortly every year between April 8 -14. 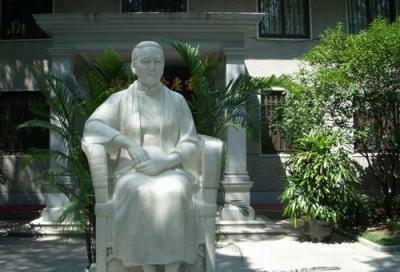 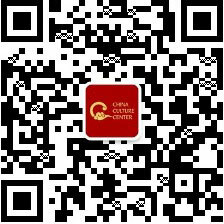 CCC will guide you through the museum and residence, and introduce this great woman, Dr. Sun Yat-Sen, and Chiang Kaishek & his powerful family influnce of the 20th Century of China, and other fascinating details of the contemporary Chinese history. 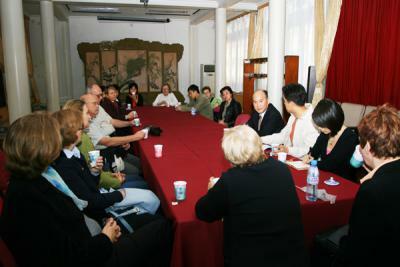 Meet in front of the main entrance of the Madame Soong's Former Residence, Houhai Lake area, Beijing. 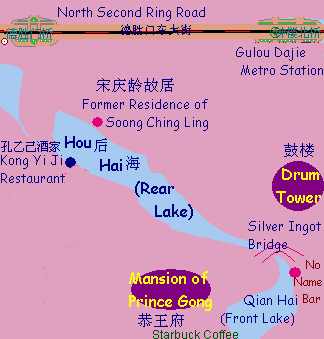 Map of Madame Song Qingling's Former Residence.